Thanks To All Who Particpated In Making This A Success! 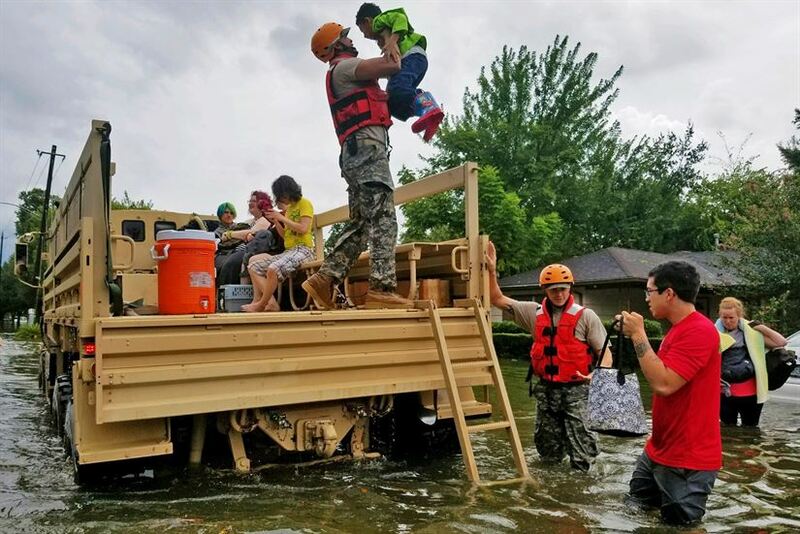 Hurricane Harvey has displaced millions of individuals in Southern Texas due to extreme devastation and flooding. To rebuild takes not just strength and determination, but also money and materials. For more information on local community efforts, see the links below. 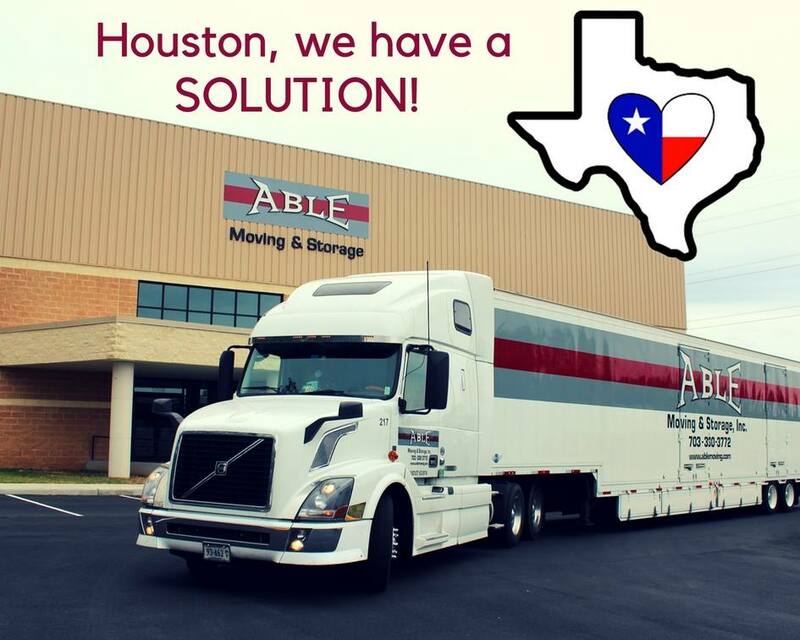 As an active community member and as a moving company, Able Moving & Storage is in a unique position to help. We have teamed up with several local communities, churches, businesses, and affiliates to help with the Hurricane Harvey relief efforts. 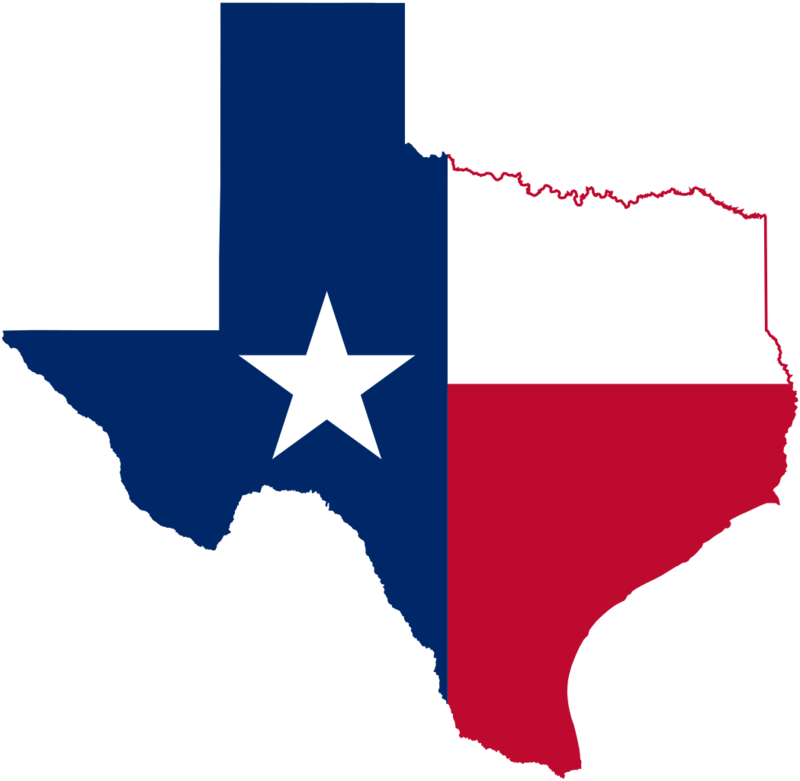 Specifically, we are collecting donations on behalf of those affected by Hurricane Harvey and will be taking the donations — and our own volunteers — to Texas as soon as is appropriate.